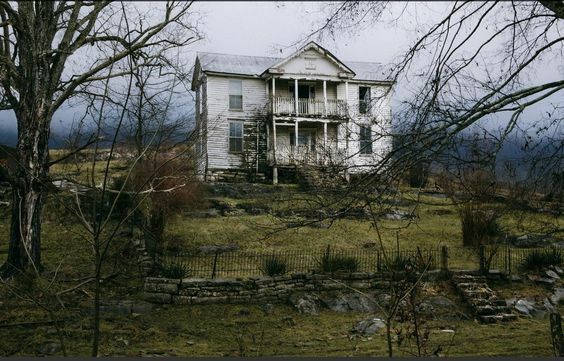 Note: This is not our home, this is an abandoned farmhouse nearby. Who doesn’t love the shows that made shiplap and beadboard famous? We certainly do! Whats a frugal person without a quarter million dollar budget to do though? DIY it of course! Across the next several weeks we will be DIYing (on the cheap too) several farmhouse style projects, and we will lay out the step-by-step processes and costs here for you guys in case you’d like to give them a whirl too! Check out our list of upcoming DIY Farmhouse projects below and follow along as we get this homestead ready for sale by getting it on trend for the 2018 market. These projects will begin appearing on the blog the week of April 16th, set a reminder! We contacted the local sawmill to obtain 1×6 and 1×8 plank lumber on the cheap. We were told that species would determine the price, and boy did it! We were able to purchase 700 board feet of pine for just $52.00. We are feeling confident because of the very low lumber cost that shiplapping 2 separate walls in 2 bathrooms will tally out to well under $100 for all lumber, finishing brads, and paint (vs the $8.97 per piece price tag at the local Lowe’s store). Tip: If you live in an area with a sawmill within an hour drive, you’d be far better off to check in there prior to making lumber purchases of lumber at hardware stores. 2. 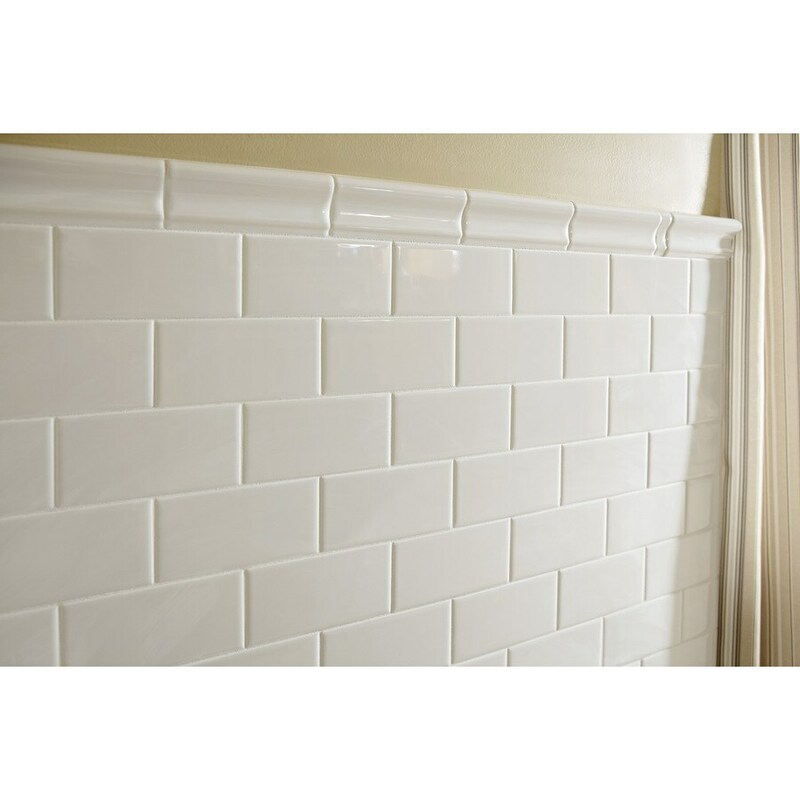 We will be subway tiling our kitchen backsplash, because what’s a farmhouse kitchen without subway tile, am I right? For this project we will need to knock down the old tile, prep the wall, and reapply new tile with new grout. I spotted two subway tile options at Lowe’s that will fit well within my very low backsplash budget. around $150 for the tile alone. While $150 for a backsplash (probably $200 total) is not really expensive, it’s more than I’d like to spend on redoing a home I don’t plan to live in forever. 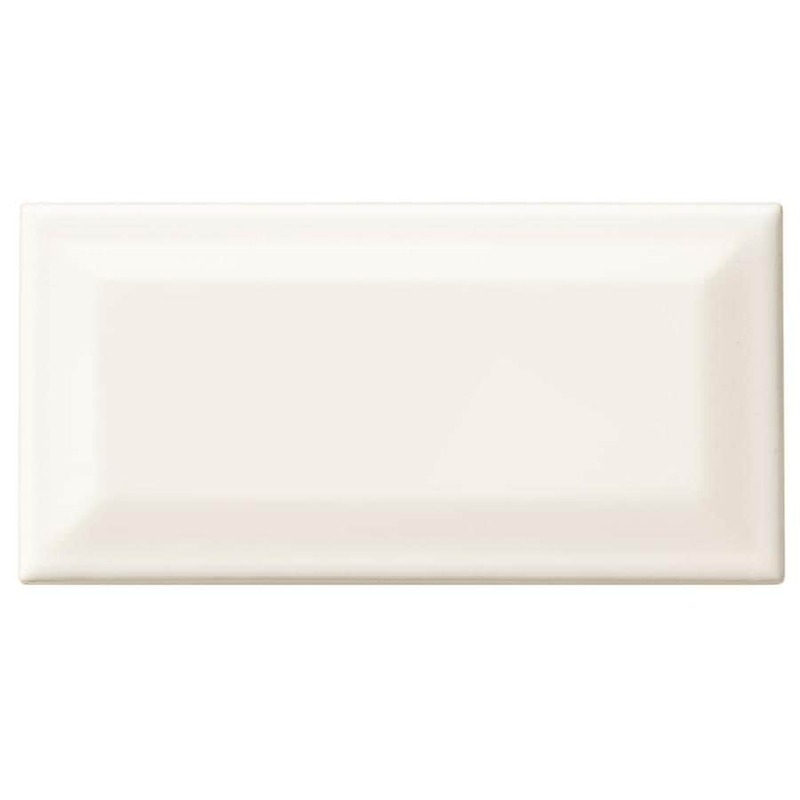 This flat subway tile, which is all the rage right now anyway is it not?, is priced at just $0.22 per tile (also 3x6in), $1.76 per square foot. Which means I purchase the tile for just $61 plus tax and most likely keep my total under $100 for the entire project including grout and glue. Since it’s going on a rarely wet kitchen wall, I won’t be utilizing cement backer board base for it. If this project were going in a bathroom or on a floor, backer board would be essential. 3. We will be changing out our current countertops (they’re a faux granite laminate) for diy farmhouse wooden countertops for the cabinetry and kitchen island. The wood we have selected is untreated pine planking sold by the local hardware store, I’ll update an exact price prior to the beginning for this project, as well as links to similar products available at your local hardware stores. Our countertops are 11ft in length and 16 foot in length with an island of 45 inches wide by 66 inches long. This project will require wood planks, woodworking tools (which we are already in possession of), wood conditioner, and some type of water resistant sealant and stain. 4. We’ll be covering up the outdated early 2000’s style 12×12 generic tile with one of two products: luxury vinyl planking or 1/2″ birch plywood cut into wide plank and stained/sealed. We’re still evaluating our options for this project. These are the first four of ten projects we will be doing around the homestead to improve it as we prepare to make the final decision to stay or go, we hope you’ll follow along with us to offer advice, tips, and learn from our mistakes. As we proceed through summer 2018 the other projects will be outlined and displayed here.